Emojli is a Social Network That Only Uses Emoji | OhGizmo! What’s the world coming to? Or rather, what’s the online world coming to? Facebook is still in the lead when it comes to social networks, but that’s not stopping new ones like Emojli from cropping up. The name gives a lot away as to how the network will be operating. If you guessed emojis, then you’re spot on, because emojis are the center of the social network. 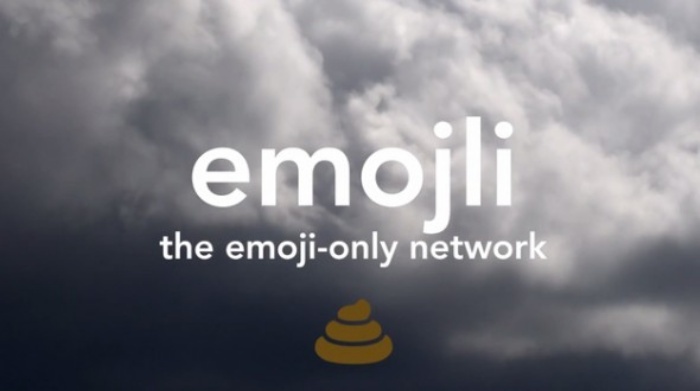 In fact, it’s what Emojli is all about, because it’s apparently an “emoji-only” network. Interested? You can reserve your username on Emojli here. It has to be in emoji though, so maybe that’ll complicate things when you’re trying to find your friends on the network.